Roseanna Martin-Hardy believes that every sales associate has the ability to grow to a greater and higher level. 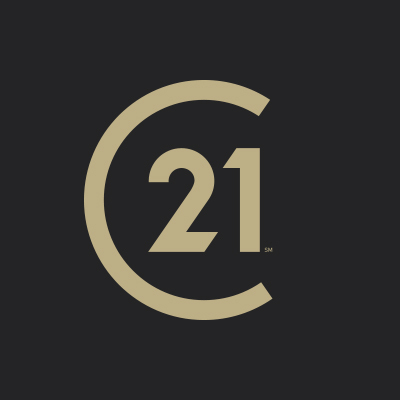 The innovative techniques, enthusiasm, and perseverance that made her one of Tampa Bay’s finest real estate professionals now work to the advantage of the sales team she manages at Century 21 East Lake Realty, Palm Harbor, Fl. in addition to her long list of customers. This, combined with the ongoing training programs she provides, strong leadership skills and a highly supportive office staff enables the accomplishment of individual goals. The hallmark of Roseanna’s business philosophy is to treat others, as she would want to be treated – with honesty, integrity and loyalty. A real estate professional since 1990 – and a long time Tampa Bay resident, she stays abreast of current market trends and industry changes, while constantly honing her skills in the latest marketing techniques, technology tools, and resources available to the real estate industry. From first-time homebuyer to luxury home seller, Roseanna has handled nearly every kind of real estate transaction, from the most basic to the highly complex. Her years of experience and vast real estate knowledge combined with her energy and unquestionable work ethic instills confidence and assures others of her professional expertise. Her commitment is evidenced by the national recognition and awards she has earned throughout her career including – most notably- the President’s Award presented in 1994 by the Greater Clearwater Association of Realtors. Prior to being named Broker Associate- Office Manager, Roseanna served as Managing Broker and Career Development Manager for Berkshire Hathaway HomeServices FPG and Managing Broker and Trainer for Coldwell Banker Res. R.E. Roseanna strives to provide an environment for her sales team that is fun, professional and productive. Whether you are considering a career change or a company change now or sometime in the future, contact her for a confidential interview. If you are thinking of Buying, Selling or Investing discover for yourself how Roseanna Martin-Hardy and C21 East Lake Realty can make a difference in your success.